The title of this presentation is the third principle in the UNSW Assessment Policy. What does it mean? How do we know if we are achieving it? While a great deal of course design focuses on assessment, less attention is focused on evaluating whether an assessment achieves what was intended. Evaluating an assessment is often based on students’ results or how the assessment was perceived by stakeholders. As such, claims about an assessment being effective may be unsubstantiated. This presentation will address how we can evaluate whether an assessment provides credible information on student achievement. The approach for validating an assessment based on its theoretical justification and design will be outlined. Although this step is a necessary condition for validation, it is not sufficient. Invariably other factors impact on the assessment and introduce errors into our judgement of student performance. The case for validation should be supported by empirical evidence derived from the performance of the assessment. It is only with this combined approach that we can infer that ‘The assessment process provides trustworthy information to confidently judge student performance.’ (UNSW Assessment Policy). Professor Phil Jones is the Assessment Lead in the Office of the PVC Education. In his former role as Deputy Dean Education for the Faculty of Medicine, his goal was to ensure that assessment processes were valid for credentialing graduates as health professionals. 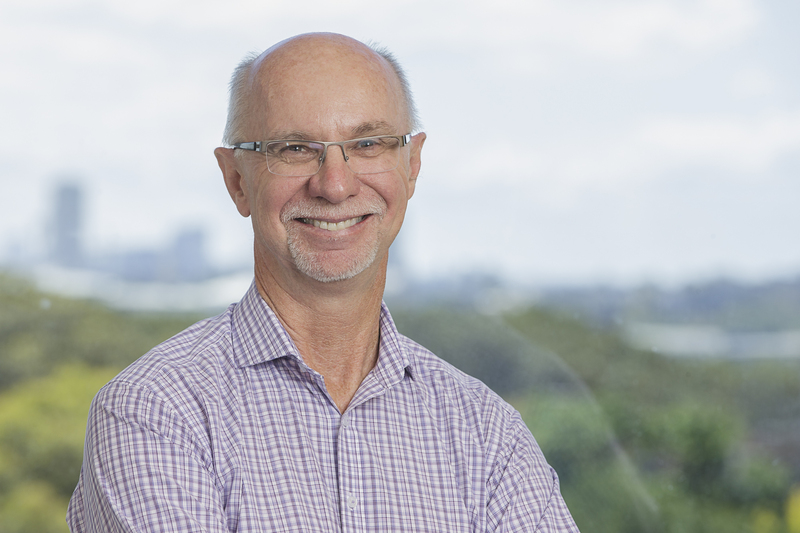 In his current role, he is working across UNSW faculties advising on specific approaches to assessment in different disciplines and contexts, underpinned by common assessment principles.